Above: Steam locomotives! Chinese General Zhu De traveled by the one on left, Chairman Mao ZeDong by the other. Photo gallery below. Steam locomotives are legends. 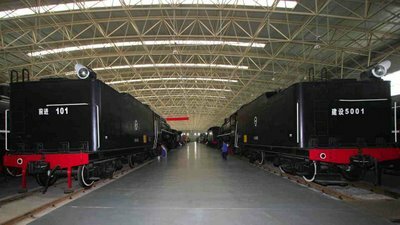 China Railway Museum in Beijing, opened 2003, has many, as half of museum's main hall is dedicated to steam locomotives. 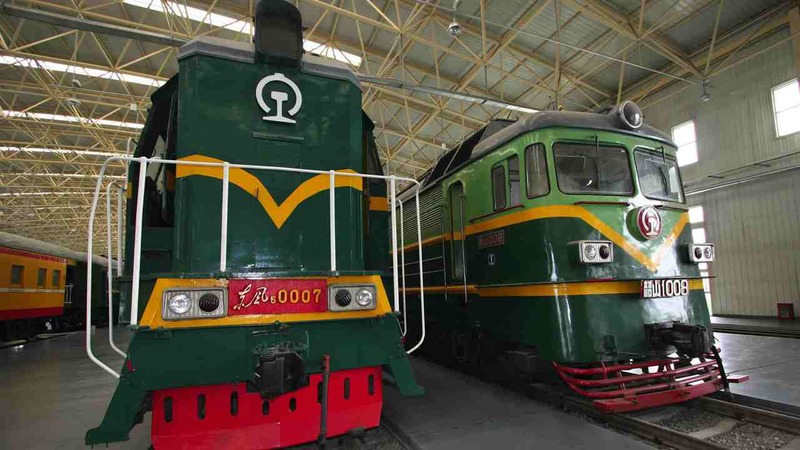 There are also diesel and electrical locomotives, passanger coaches and freight wagons. Premier Zhou EnLai's train coach is open to visitors. 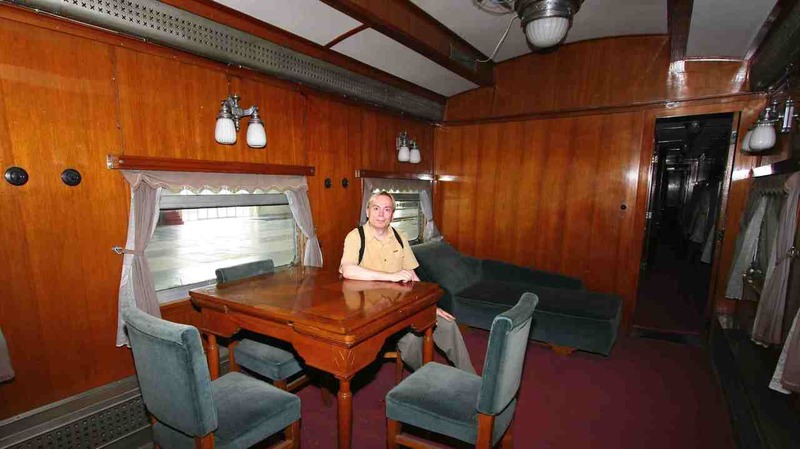 Mao's newer carriages were parked near museum building but not open to enter. 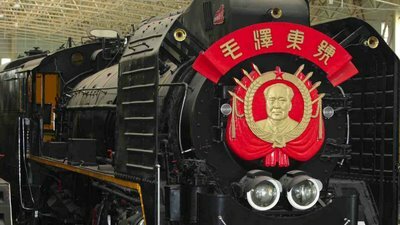 In 1949 China had about 4000 steam locomotives. In 1952 China begun to manufacture steam locomotives based on foreign models. 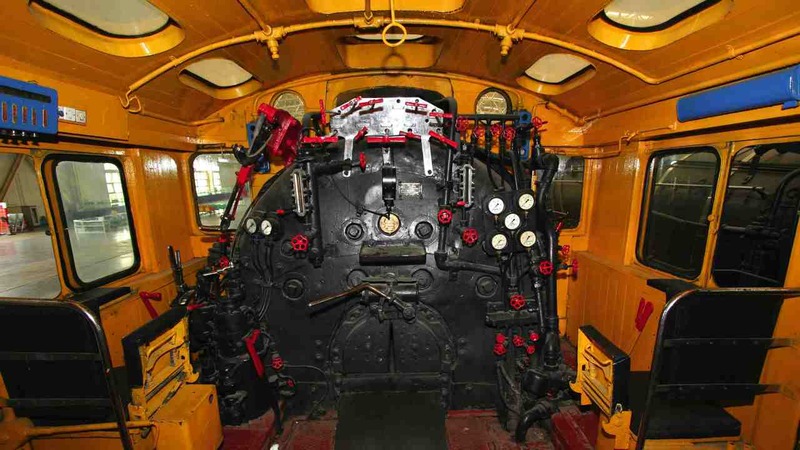 In 1958 manufacturing of diesel locomotives started. 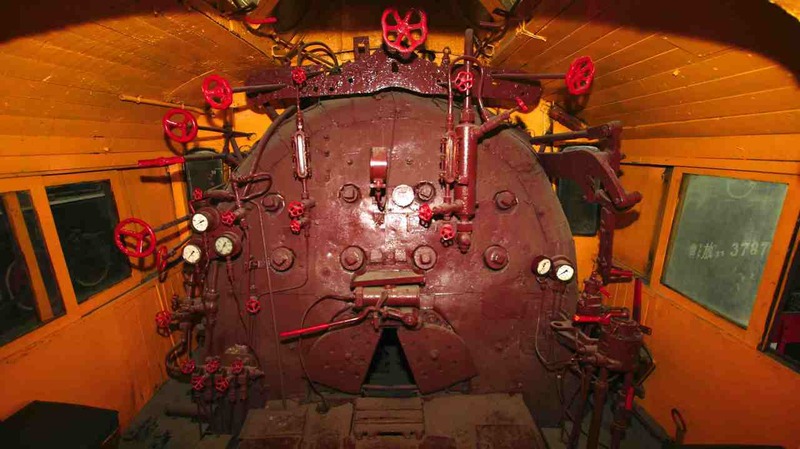 In 1988 production of steam locomotives ended. 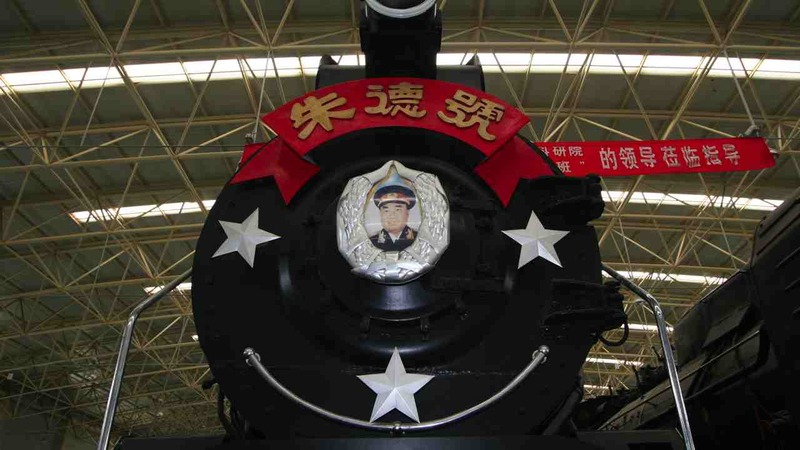 The logo of China Railway has been in use since 1950s. Before revolution, logo was 'flying eagle' which was changed to GongRen (worker) logo (left). 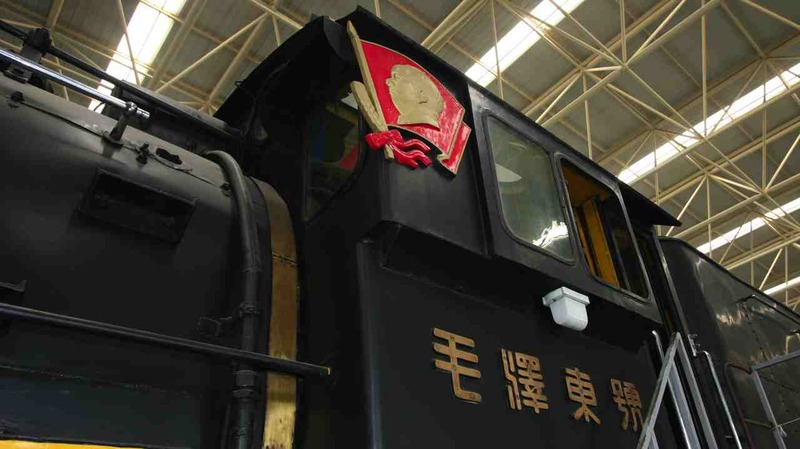 In 1950s, workers were the locomotive of the Chinese society, drivers of China's development. Gong is the inner part and Ren is the outer part of the logo. Logo's outlook has also been explained as a train running on a rail. Writing style of the logo is based on ZhuanTi type of font which is commonly used for Chinese carvings. Taking photos Inside Railway Museum may not be allowed if you give professional impression. During my visit there was only a few visitors. It was allowed to go inside locomotives and coaches. My museum tour took three hours, enjoyed. China Railway Museum, Beijing. I used Canon EOS with EF-S 10-22mm zoom and EF 70-200mm F2.8 L IS zoom, and Speedlite 580EX. Click to enlarge. Above-1: China Railway Museum, Beijing. 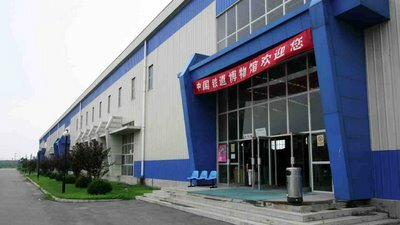 Above-2: China Railway Museum, Beijing. Above-3: China Railway Museum, Beijing. 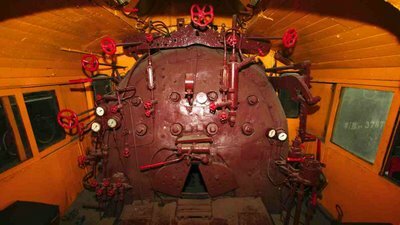 Above-4: China Railway Museum, Beijing. Above-5: China Railway Museum, Beijing. Above-6: China Railway Museum, Beijing. 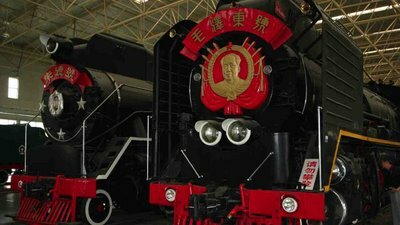 Above-7: China Railway Museum, Beijing. 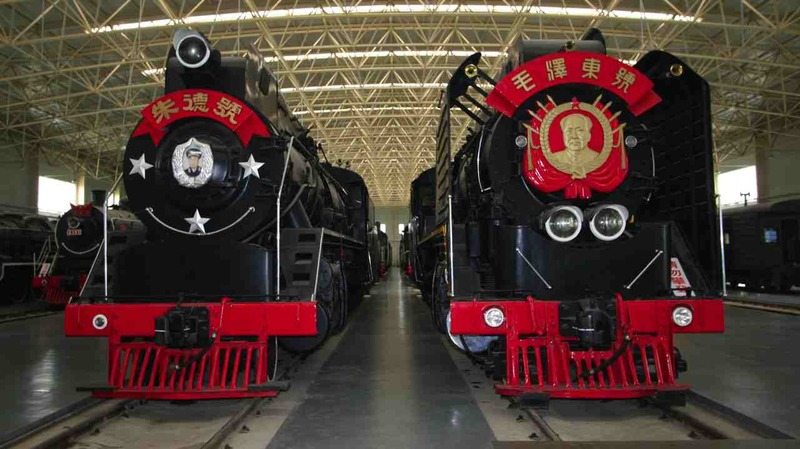 Above-8: China Railway Museum, Beijing. Above-9: China Railway Museum, Beijing. 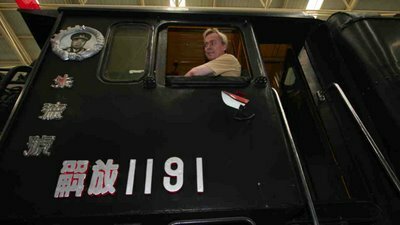 Above-10: China Railway Museum, Beijing. Above-11: China Railway Museum, Beijing. Above-12: China Railway Museum, Beijing. 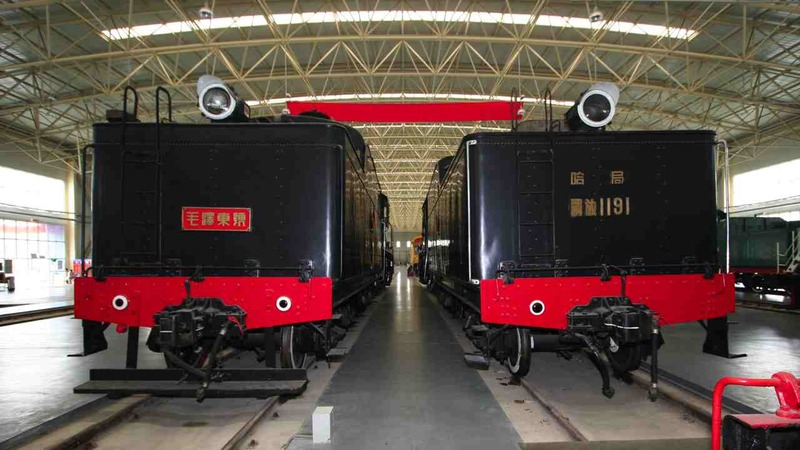 Above-13: China Railway Museum, Beijing. 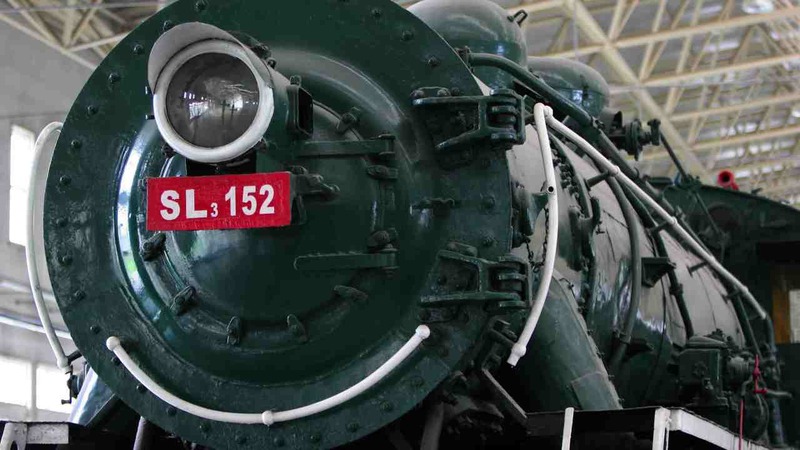 Above-14: China Railway Museum, Beijing. 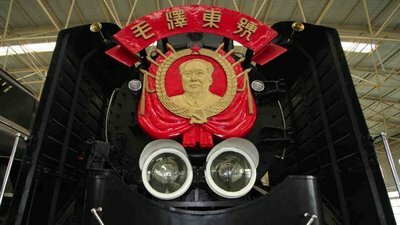 Above-15: China Railway Museum, Beijing. Above-16: China Railway Museum, Beijing. Above-17: China Railway Museum, Beijing. Zhu De was a Chinese general, revolutionary, one of the pioneers of Communist Party of China. From 1975 to 1976, Zhu De was the head of state of P.R.China. 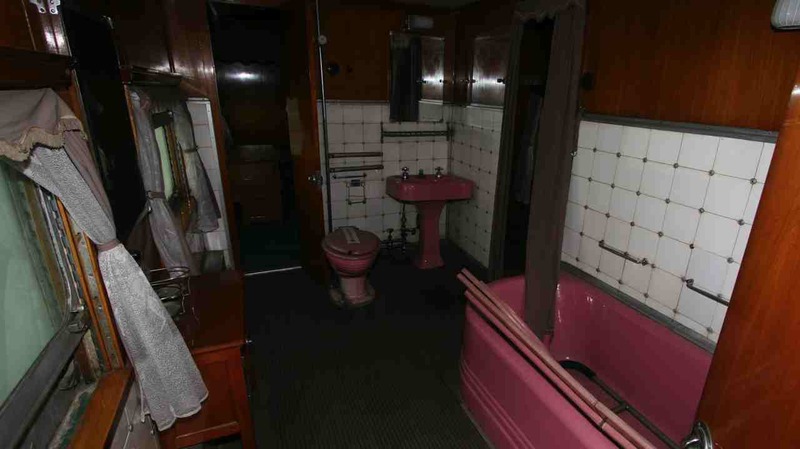 Above-18: China Railway Museum, Beijing. 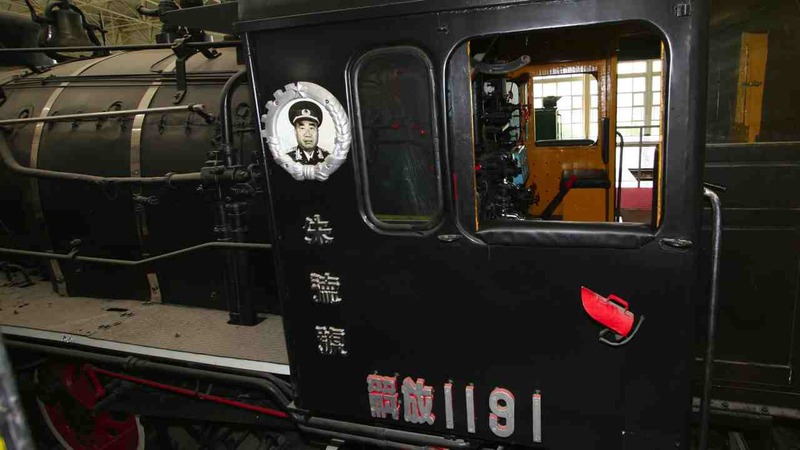 Above-19: China Railway Museum, Beijing. 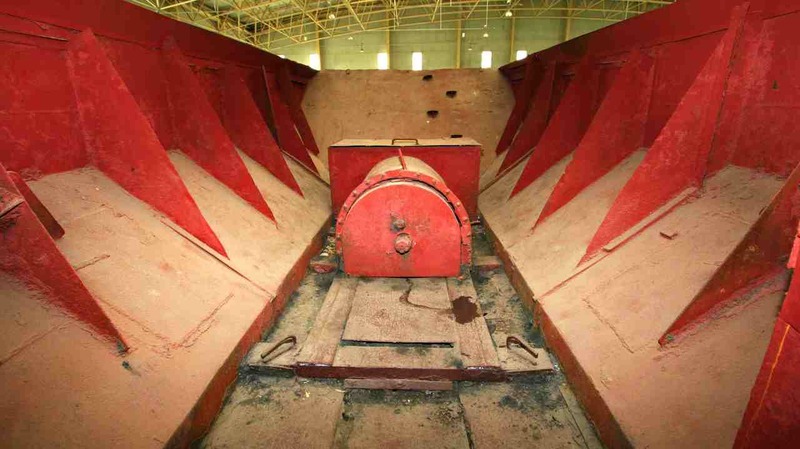 Above-20: China Railway Museum, Beijing. 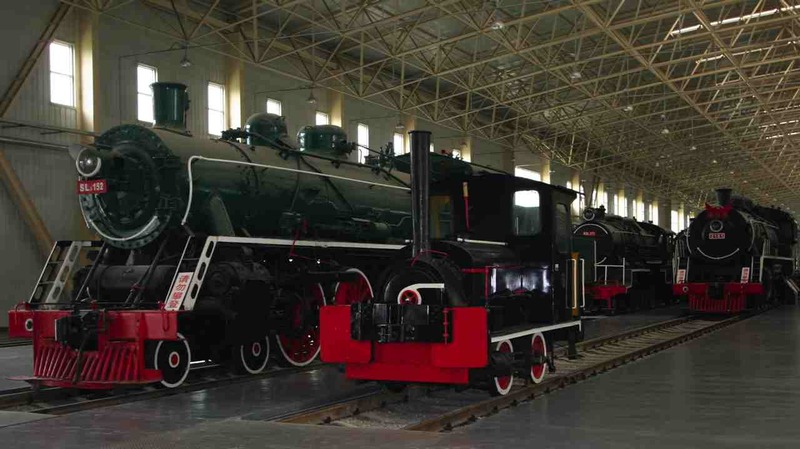 Above-21: China Railway Museum, Beijing. 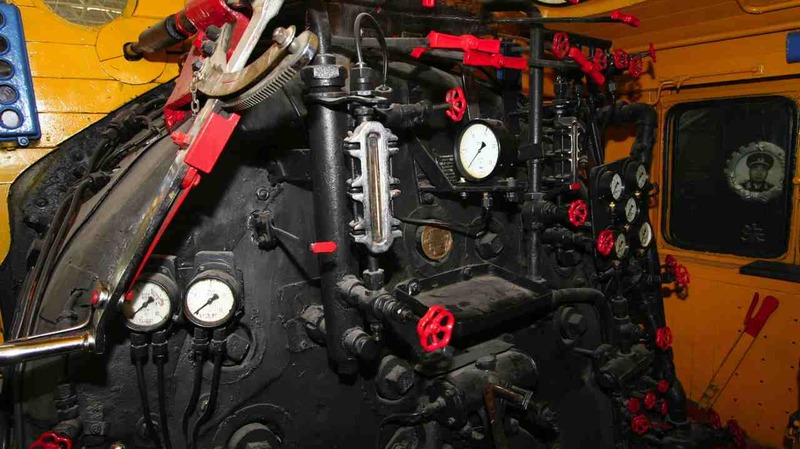 Above-22: China Railway Museum, Beijing. 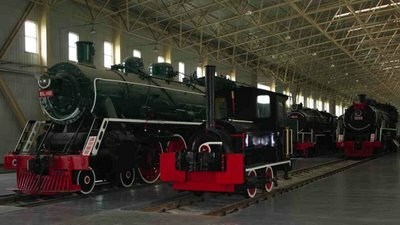 Above-23: China Railway Museum, Beijing. 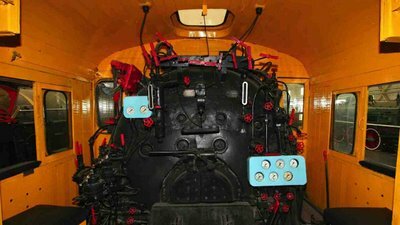 Above-24: China Railway Museum, Beijing. 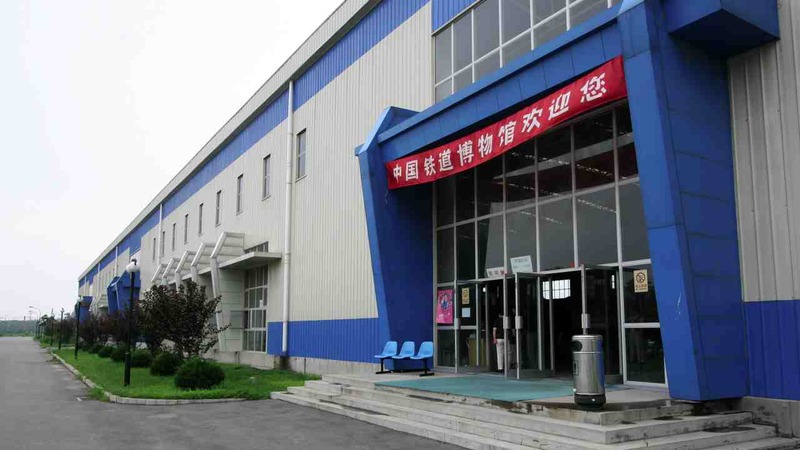 Above-25: China Railway Museum, Beijing. 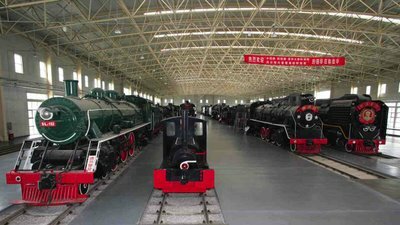 Above-26: China Railway Museum, Beijing. Above-27: China Railway Museum, Beijing. 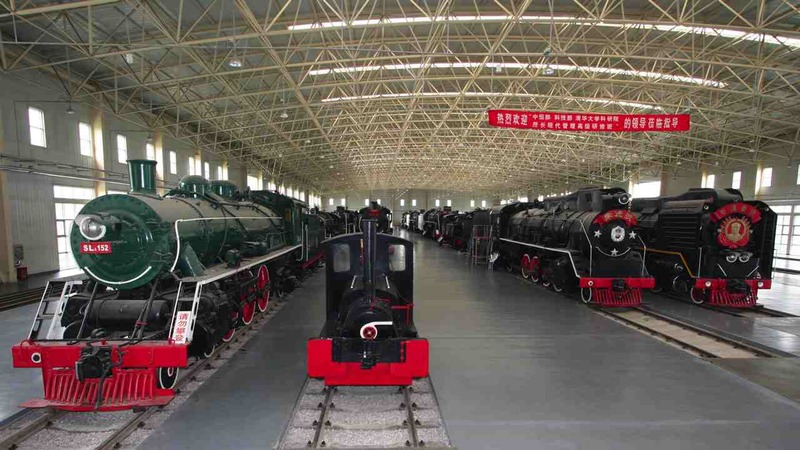 Above-28: China Railway Museum, Beijing. 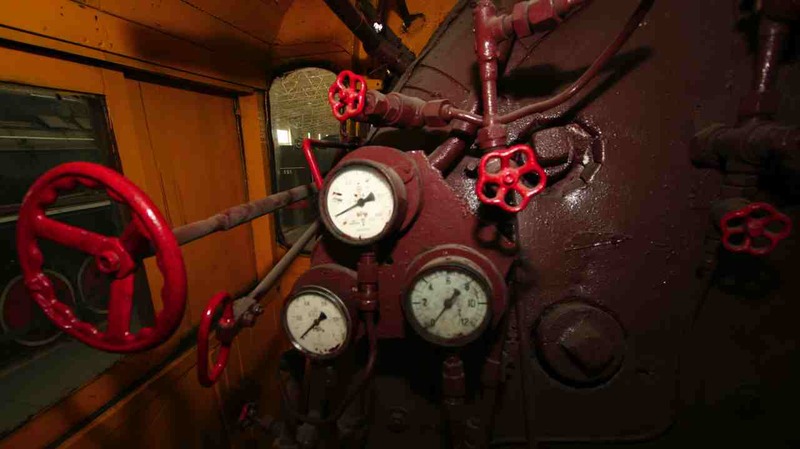 Above-29: China Railway Museum, Beijing. Above-30: China Railway Museum, Beijing. 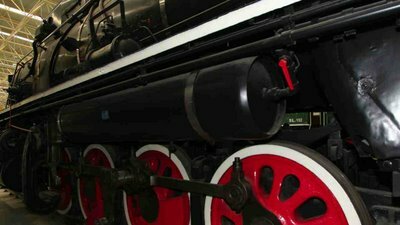 Above-31: China Railway Museum, Beijing. 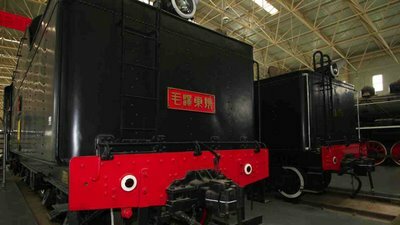 Above-32: China Railway Museum, Beijing. 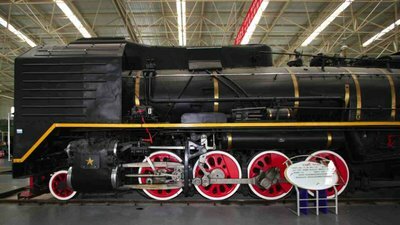 Above-33: China Railway Museum, Beijing. 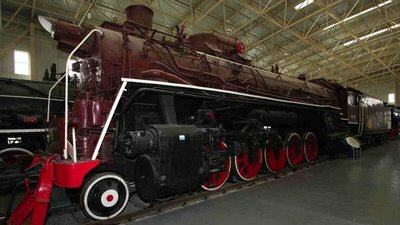 Above-34: China Railway Museum, Beijing. 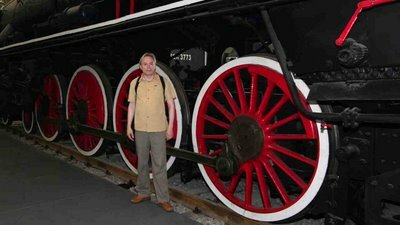 Above-35: China Railway Museum, Beijing. 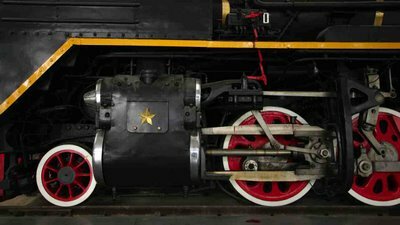 Above-36: China Railway Museum, Beijing. 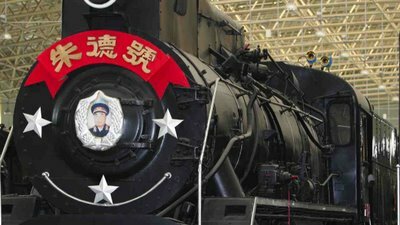 Above-37: China Railway Museum, Beijing. Above-38: China Railway Museum, Beijing. 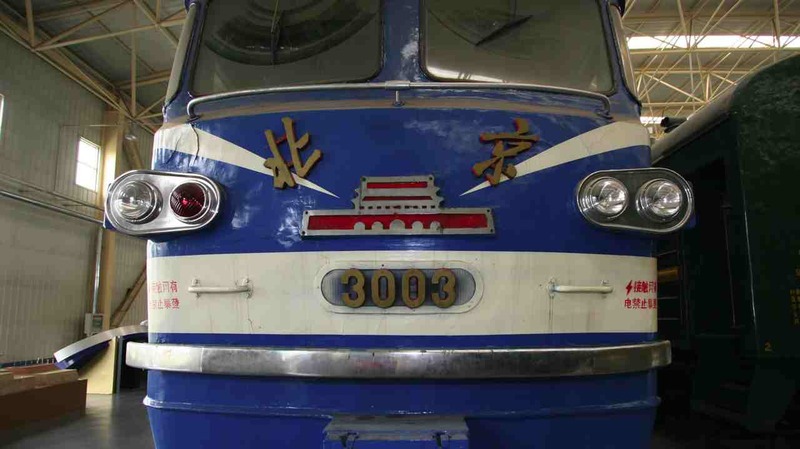 Above-39: China Railway Museum, Beijing. 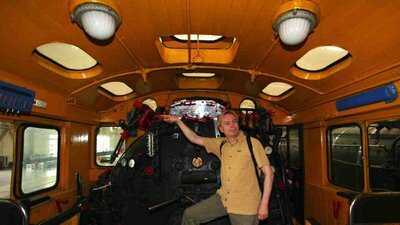 Above-40: China Railway Museum, Beijing. Above-41: China Railway Museum, Beijing. Above-42: China Railway Museum, Beijing. Above-43: China Railway Museum, Beijing. Above-44: China Railway Museum, Beijing. 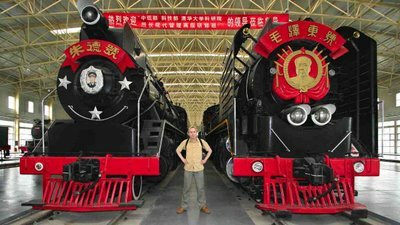 Above-45: China Railway Museum, Beijing. Above-46: China Railway Museum, Beijing. 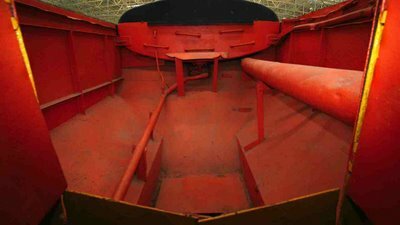 Above-47: China Railway Museum, Beijing. 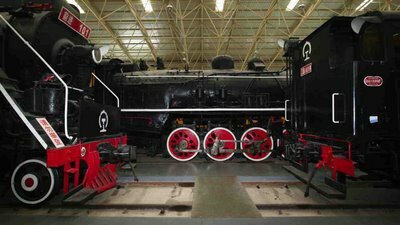 Above-48: China Railway Museum, Beijing. 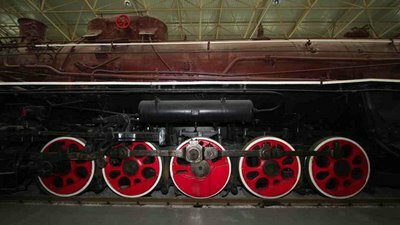 Above-49: China Railway Museum, Beijing. 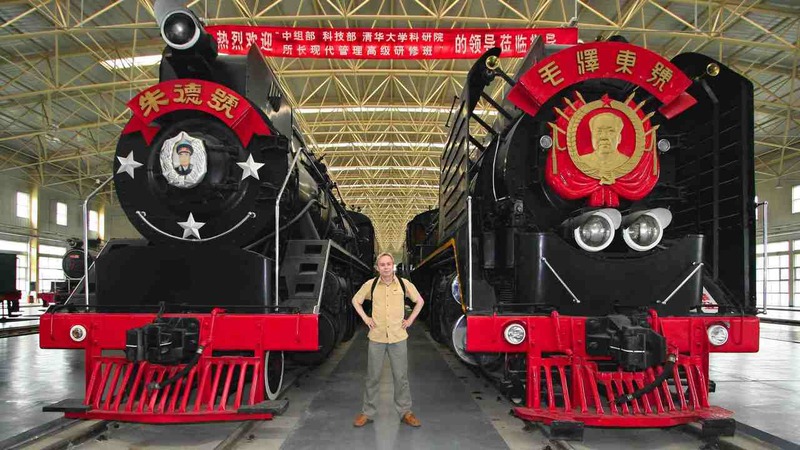 Above-50: China Railway Museum, Beijing. 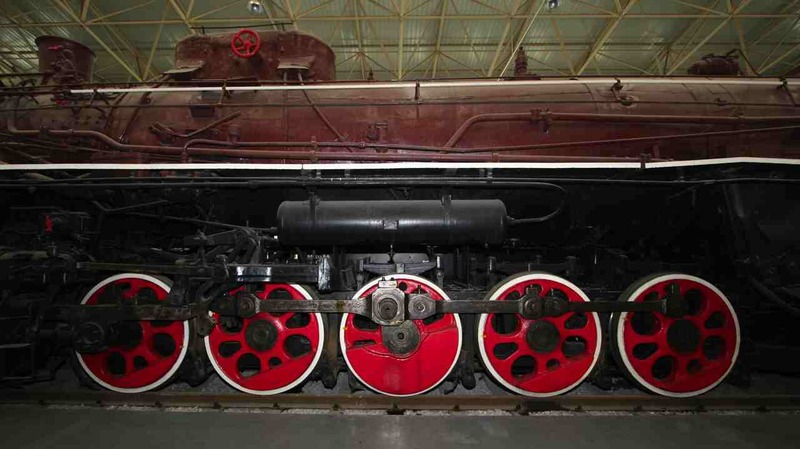 Above-51: China Railway Museum, Beijing. Above-52: China Railway Museum, Beijing. Above-53: China Railway Museum, Beijing. 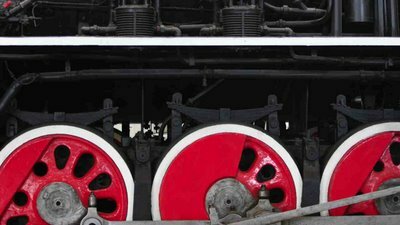 Above-54: China Railway Museum, Beijing. Above-55: China Railway Museum, Beijing. 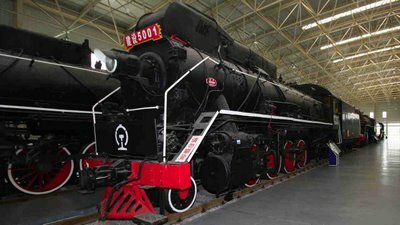 Above-56: China Railway Museum, Beijing. 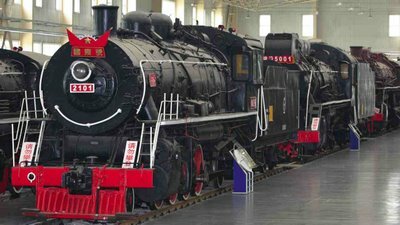 Above-57: China Railway Museum, Beijing. Above-58: China Railway Museum, Beijing. 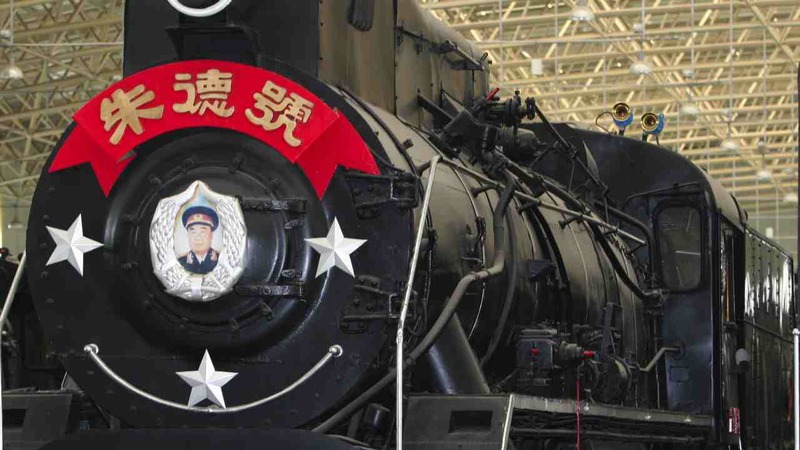 Above-59: China Railway Museum, Beijing. 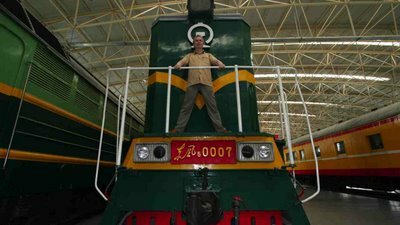 Above-60: China Railway Museum, Beijing. 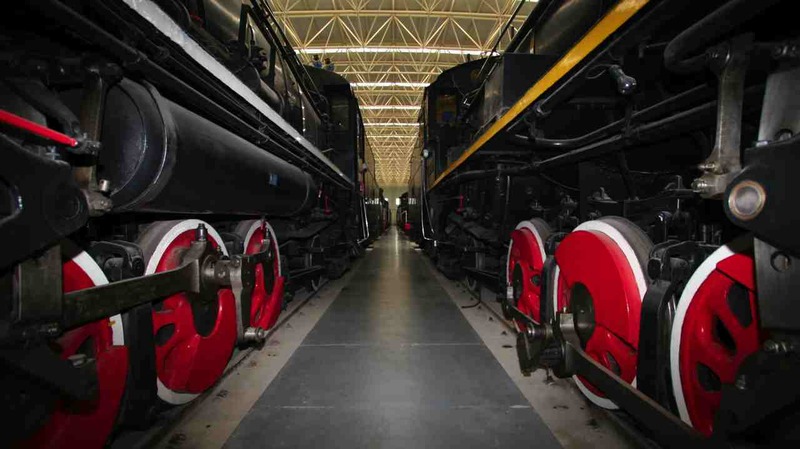 Above-61: China Railway Museum, Beijing. 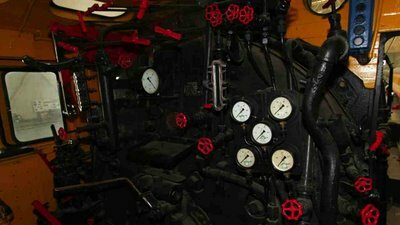 - Steam, diesel, I see electricity... then not crystal clear, has it wings! 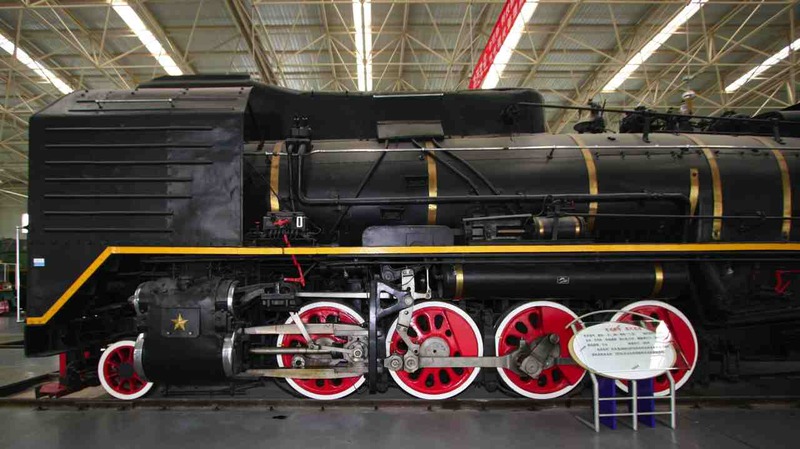 Above-62: China Railway Museum, Beijing. Above-63: China Railway Museum, Beijing. 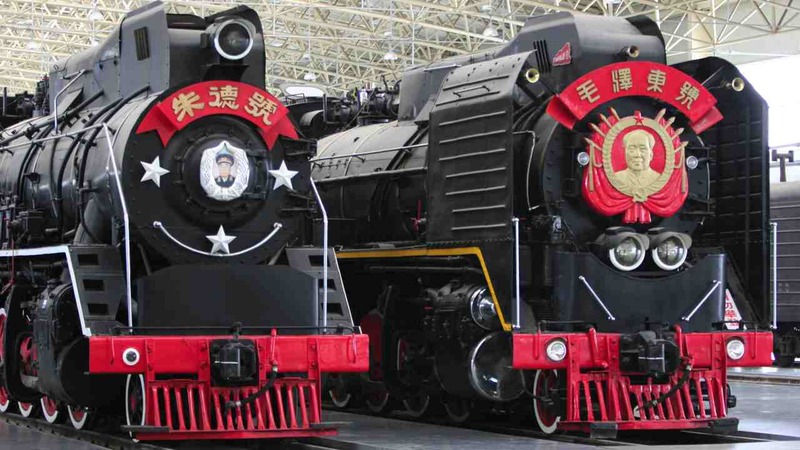 Above-64: China Railway Museum, Beijing. 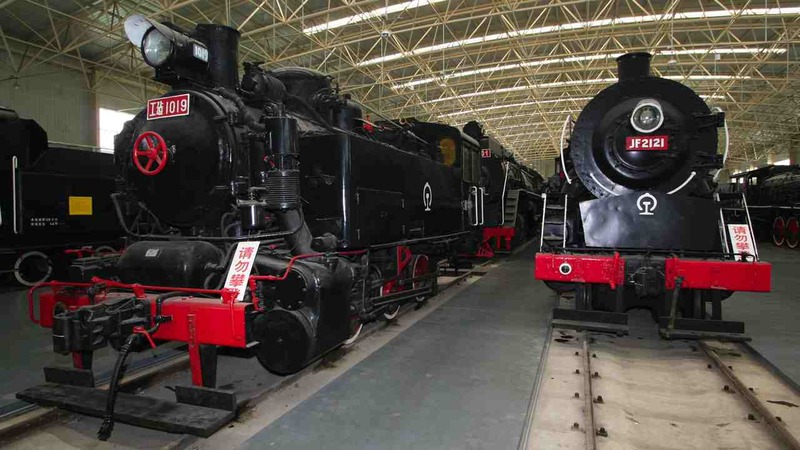 Above-65: China Railway Museum, Beijing. Above-66: China Railway Museum, Beijing. 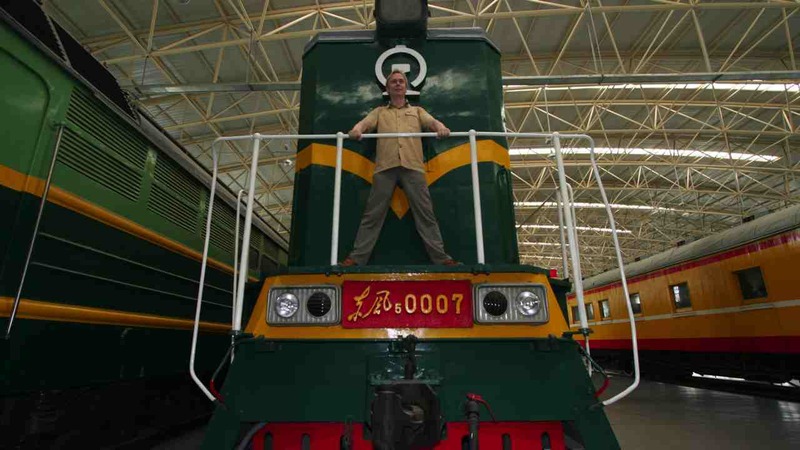 Above-67: China Railway Museum, Beijing. 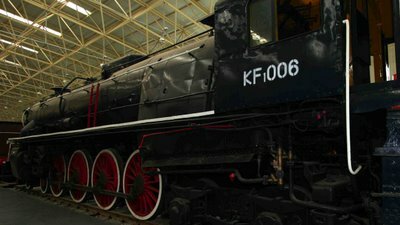 Above-68: China Railway Museum, Beijing. 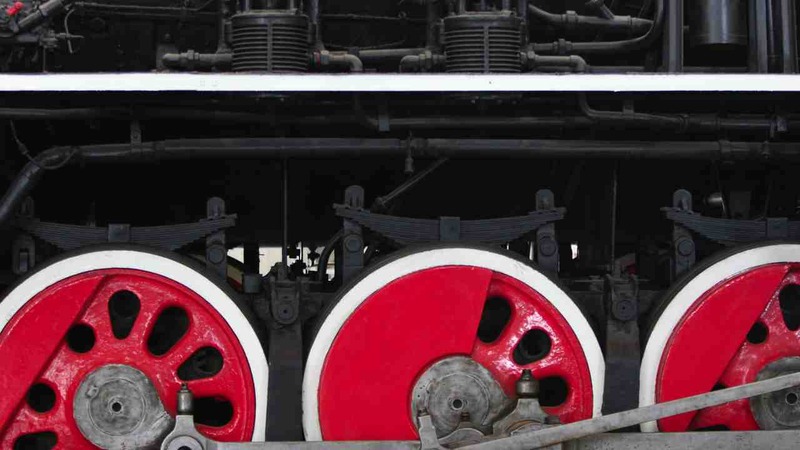 Above-69: China Railway Museum, Beijing. 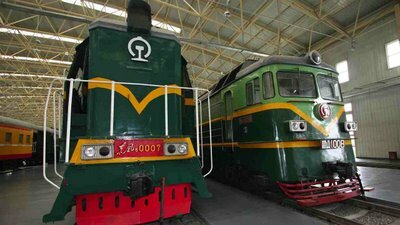 Above-70: China Railway Museum, Beijing. Above-71: China Railway Museum, Beijing. 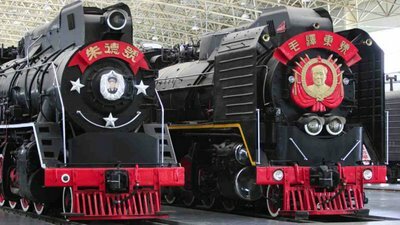 Above-72: China Railway Museum, Beijing. 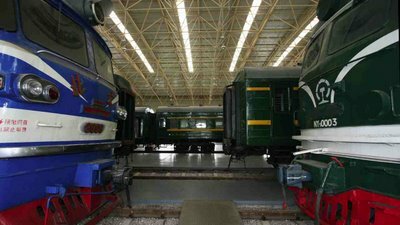 Above-73: China Railway Museum, Beijing. 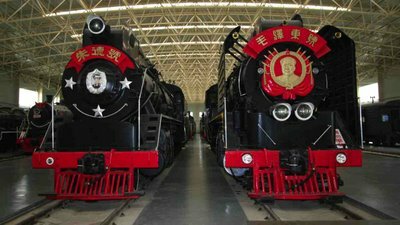 Above-74: China Railway Museum, Beijing. 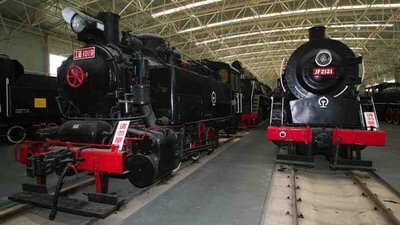 Above-75: China Railway Museum, Beijing. Need not to work at China Railways to visit and enjoy this museum. 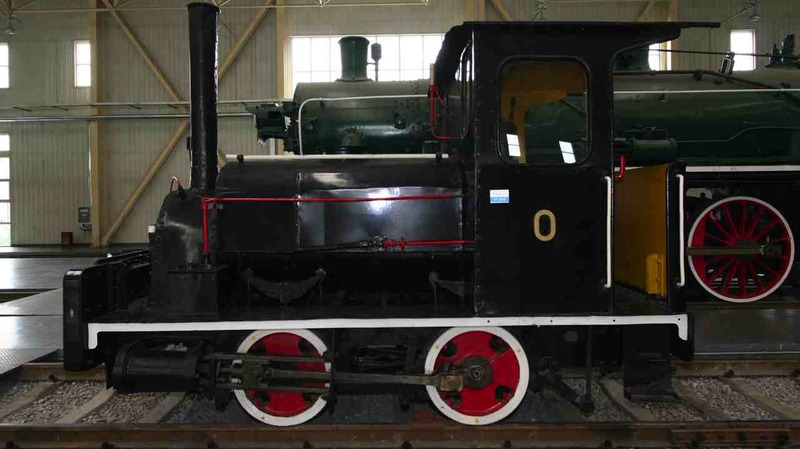 We have learnt that locomotives don't die, they become celebrities. And we can't think of these celebrities without emotions: I miss that heavy locomotive pooh-pooh-pooh.